Alex can do it all, he really could, legitimately be the King of Watersports.. but don’t tell Charlie! 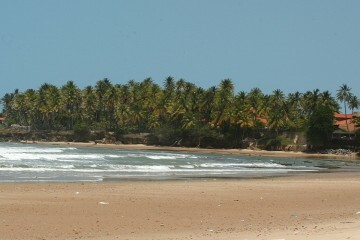 Sliding effortlessly from one board to the next he surfs, windsurfs, kiteboards and snowboards. 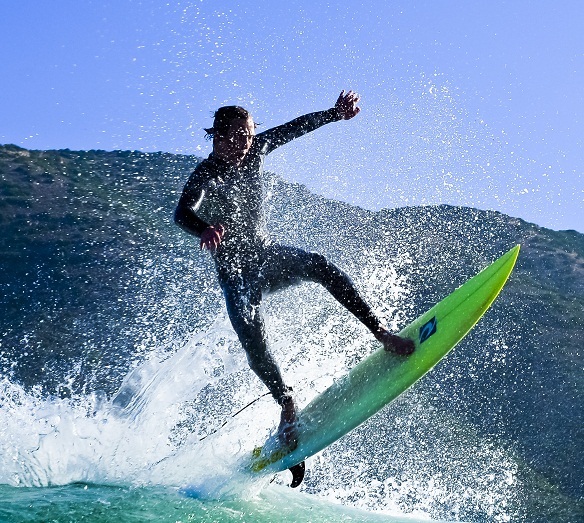 He knows about every kite, board and wetsuit we stock and is the fountain of all watersports knowledge and our go to guy. Not only this but he is the office oracle with a knack of hand picking the very best for our customers season after season he gets it right. 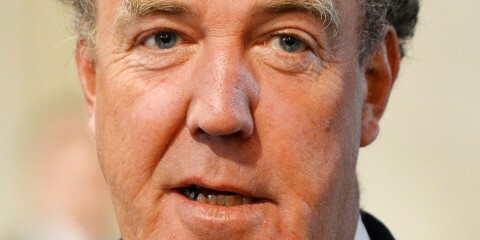 We love Alex, he’s the glue that holds us all together. Christmas is a good time to give, the KOW calander for 2014 is supporting two great charities which need your support. 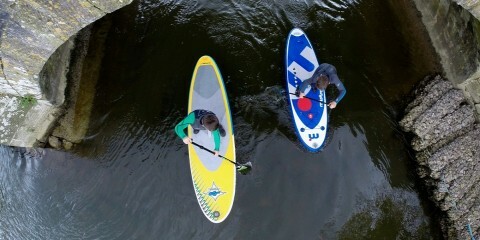 Surfers Against Sewage and SnowCamp both working to improve your local community and environment… it’s also useful and a great price! 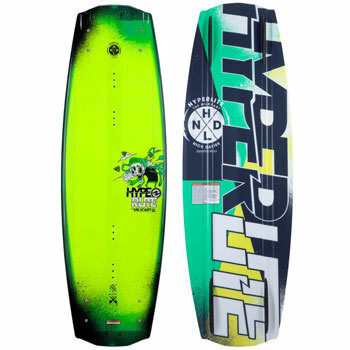 Next on my Christmas list is the new Hyperlite Nick Davies Milkcart.. It’s amazing on a cable with loads on flex in the tip and tail, but with some deep channels and relativity quite stiff in the centre is great for air trick and will also make a great cross over board for boat. The perfect board for 2014, good work Nick! Perfect for the weight conscious traveller. I mean luggage not personal weight! 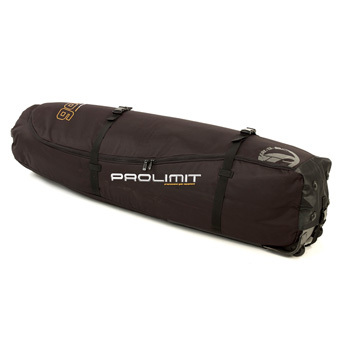 The golf aero bag by pro limit allows you to remove the wheels once you get to check in and put them in your hand luggage, making it probably the lightest, and cheapest quality travel bag on the market. It’s getting very cold quickly this year in the UK and these new gooru tech boots from O’Neill are the warmest and most comfortable boot I have used. They are dipped in rubber so they are completely sealed. 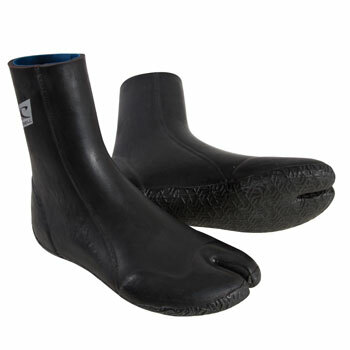 They have been updated this season with O’Neill’s exclusive technobutter neoprene making them softer, lighter in weight and quicker drying than last seasons. Available in 3 and 5mm for extra warmth! I like to stay safe in the water whilst kitesurfing, but I want to be comfortable and I certainly don’t want to look like a kook on the water I hear you say! 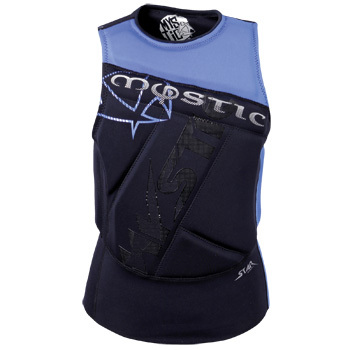 Well this mystic star kitesurfing impact vest is your answer!